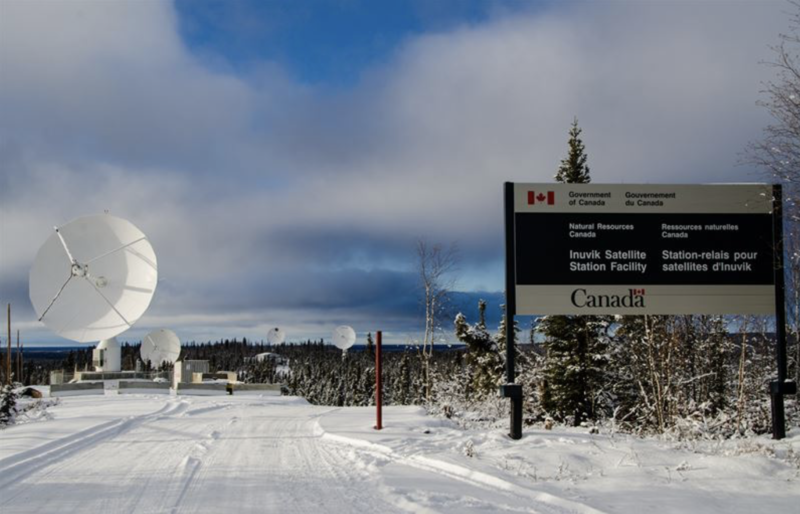 An expansion of data reception capabilities is in expansion mode for Swedish Space Corporation (SSC) and Natural Resources Canada (NRCan) at the Inuvik Satellite Station Facility (ISSF) in Canada’s Northwest Territories. This expansion marks the next step in a long-standing and productive collaboration between SSC and NRCan. Leif Österbo, Head of Satellite Management Services at SSC stated that SSC’s newest developments at the ISSF will further strengthen their capability to offer services which require high security and resiliency, as well as increase their adaptability to support new types of space services. Prashant Shukle, Director General, Canada Centre for Mapping and Earth Observations at Natural Resources Canada added that the addition of new SSC infrastructure at the ISSF is another step towards building the ISSF as a global Earth Observation destination. They look forward to continued collaboration on complementary activities that benefit Inuvik, and Sweden and Canada.